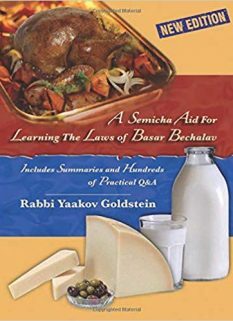 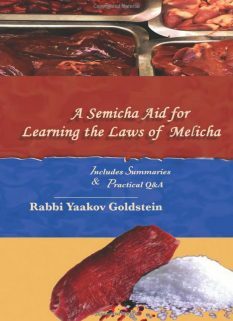 A clear, concise and all inclusive summary of the laws of Pesach, including laws and customs allocated from the Shulchan Aruch, Achronim, Responsas and Chabad Minhagim. 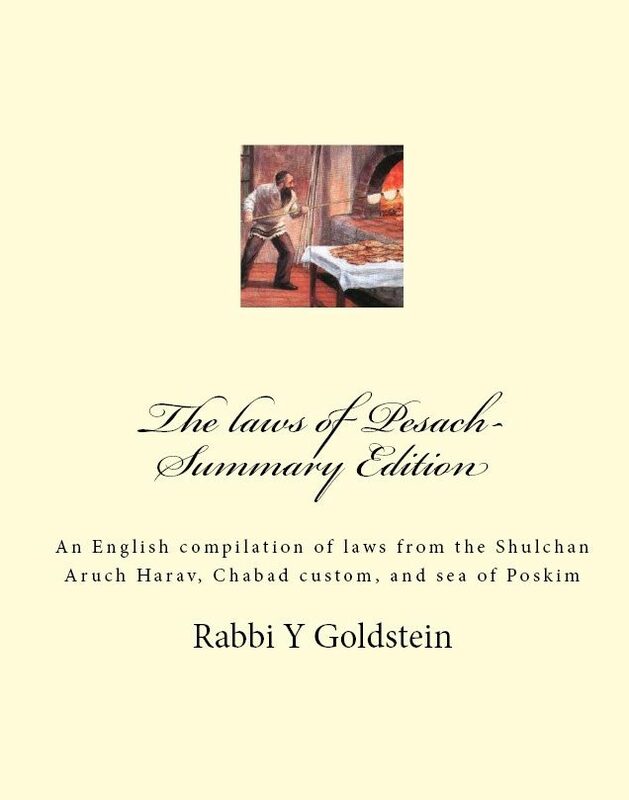 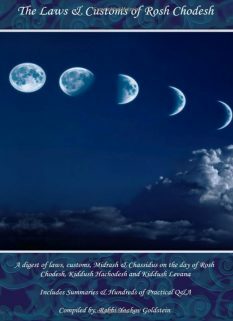 The summary provided in this booklet is based on the upcoming Sefer “The Laws and Customs of Pesach”. 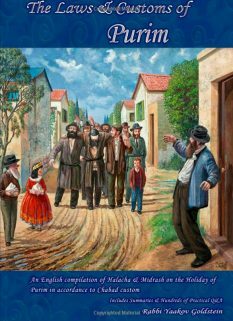 The summary does not contain sources or footnotes, to allow for easy flow of the reader. 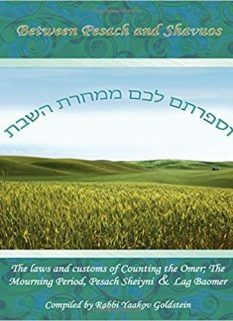 Sources and all further elaboration will be available in our future corresponding Sefer. 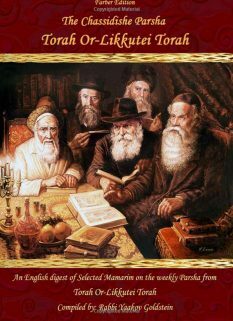 Many sections of the upcoming Sefer are already available online, on our website Shulchanaruchharav.com. 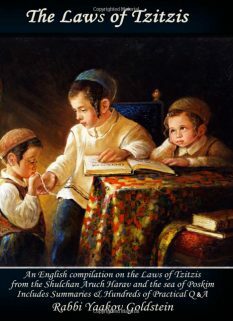 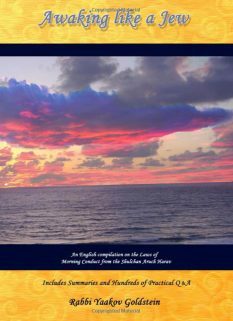 To view the content of the Sefer, footnotes, sources online please visit the Pesach section on our site.